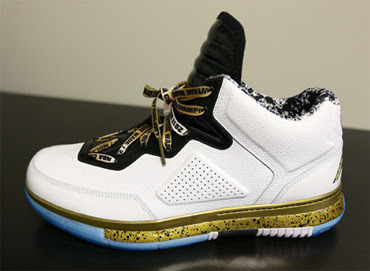 Description: This patch for NBA 2K13 converts the Jordan Fly Wade 2 Varsity shoes into Li-Ning Way of Wade (WoW) “Dynasty” Shoes. 1. Unpack the files using WinRAR. 2. Copy "nshoe_fe_0536.iff" & "shoe_0536_00.iff" in NBA 2K13 main game folder. 4. 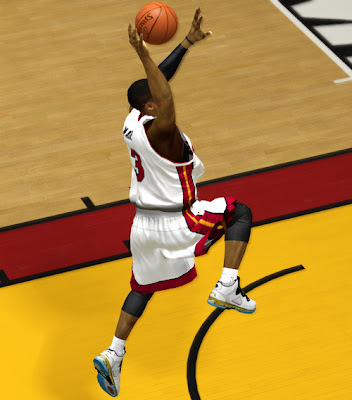 Open NBA 2K13 » Go to Features » 2K Shoes » My Shoes » Jordan Tab » Look for the Way of Wade “Dynasty” Shoes » Go to Miami Heat » Select Dwyane Wade.